Our product range includes a wide range of oxidation heat resistance castings and furnace roll ends. 1. Different temperature ranges within 600~1300. A. Highly alloy heat and abrasion resistant castings can effectively resist heat, wear and oxidation in different temperature ranges within 600~1300. B. 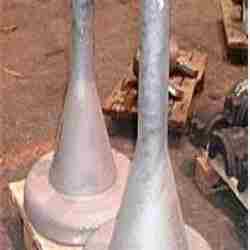 The main products include spraying nozzles of boilers, grate bars for sintering, grate plates for clinker cooling machines, furnace bed plates and teeth for slag crushers. 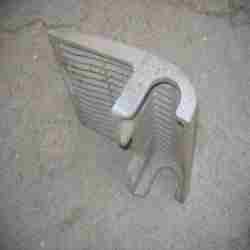 Looking for High Wear steel heat resistance castings for Furnace ?